BMW was established in 1916, with its main area of operation being in manufacturing aircraft engines. In fact, its iconic four-quartered blue and white badge signifies a spinning airplane propeller. The company’s wide ranging areas of expertise also include motorcycles as well as the extensive collection of cars. It has been very successful in the world of motorsport including touring and rallying. In the mid 1990’s it was a BMW engine that powered the McLaren Formula One racing car. While it has always been a very highly regarded car-maker, it was in the 1980s that BMW truly started gaining a reputation of luxury and excellence and since then it has gone on from strength to strength, creating class-leading vehicles in virtually every category. 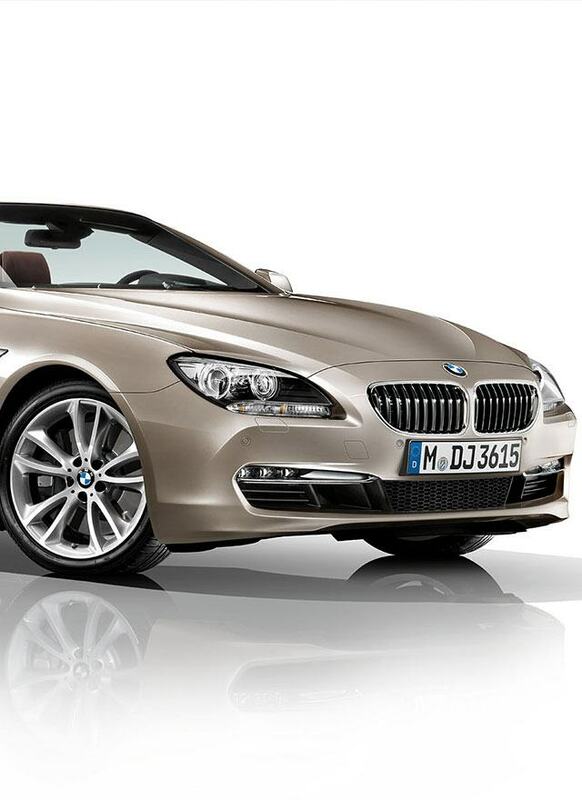 For example, the Z4 is a high-performance sports car while there are luxurious saloons in the Series 3, 5 and 7 ranges. The X range of SUVs combine comfort with performance and in the i8 BMW have produced one of the most innovative and sought-after electric hybrid cars that is currently available to hire.